Cross border Trading is technique that enables trading between multiple countries. For Example: If your company is belonging from United Kingdom selling to a Company in United States, it’s called Cross Border Trading, International sales and International trading. By using CBT techniques the merchants can easily buy and sell items between business and neighboring countries with centralized inventory facility. CBT is eBay’s term for trading that happens across global marketplaces. 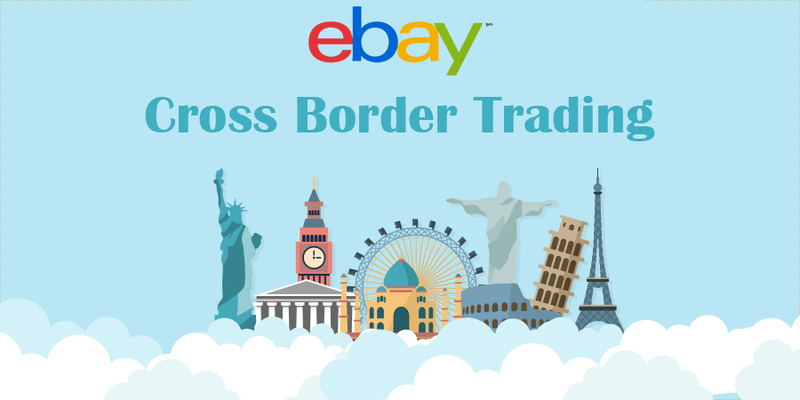 If you want to list your products on multiple countries eBay websites such as (UK, DE, IT, FR, ES, JP) you can accept the terms and conditions for using the cross border trading. EBay identified this and have located an enormous package together to assist retailers and save them money. In order to list your products to multiple countries, you will need to accept the eBay cross border trading agreements, after that you will need to logged into your eBay account. 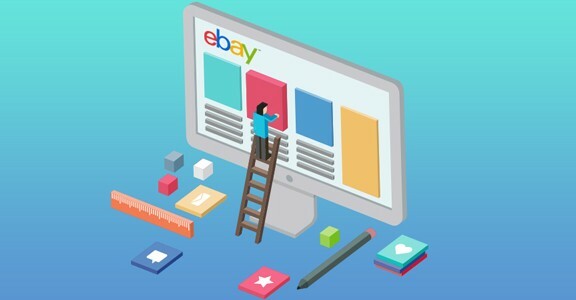 Once you have logged in your eBay account, you will be able to access your previous records like order listing from (UK, DE, and FR) with the help of your own eBay store. This means you are using CBT account. If you want to place your order and listing from ebay.co.uk then you will need to access your eBay.co.uk account, same condition is applied on ebay.com account. This means you are not using CBT account. It’s advisable for retailers to integrate their eBay store with multi-channel integration. With multi-channel integration retailers can easily start trading with multiple countries. It does not allow retailers to adding separate eBay channels for the multiple eBay stores. 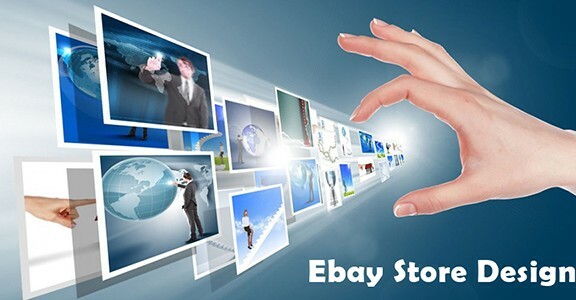 eBusiness Guru is fully connected with all eBay applications, our multi-channel software gives guarantee to customer during the process of managing inventory and stock. 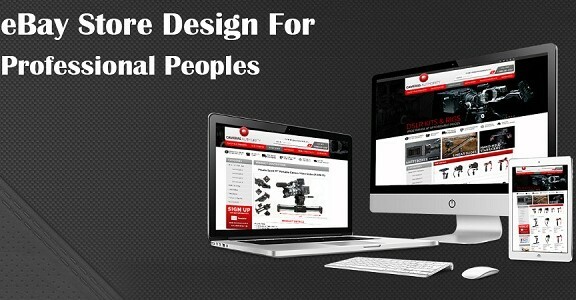 So you can easily access the information and our certified workers assist you to maximize revenues from eBay marketplace. We also provide eBay Integration services with your existing ecommerce Stores and other marketplaces like PlayTrade and Amazon. articles, but this web site gives feature based writing.